The biggest reason why properties don’t sell is that agents tell the vendor what they want to hear, and that usually means over pricing it to get the property on. We will never over price properties for ego. 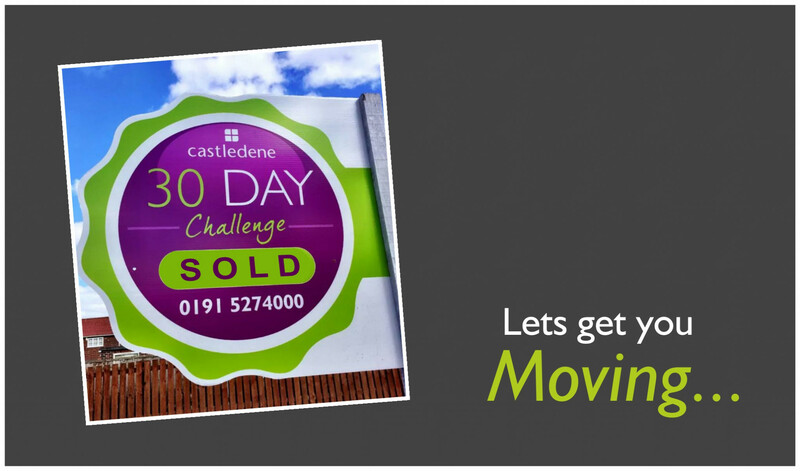 We want to sell your property so will only every give you an honest appraisal backed up by comparables. 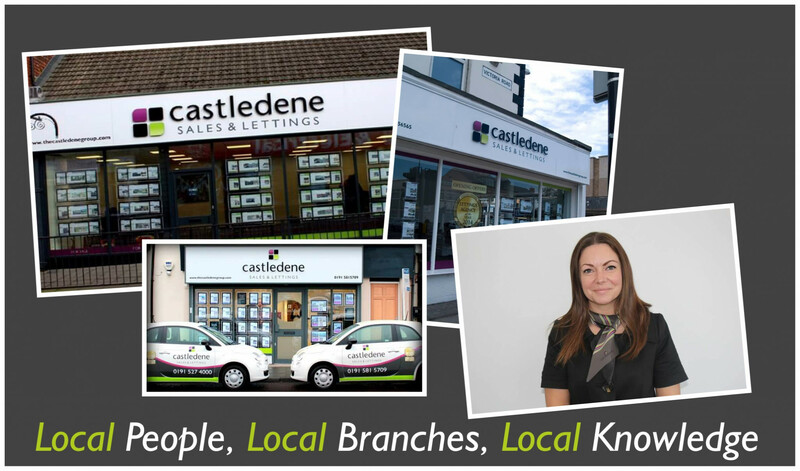 All out staff are local to their branch so their knowledge of the people and area is second to none. Property is a people business so relationships and communication is of paramount importance to get the best result. 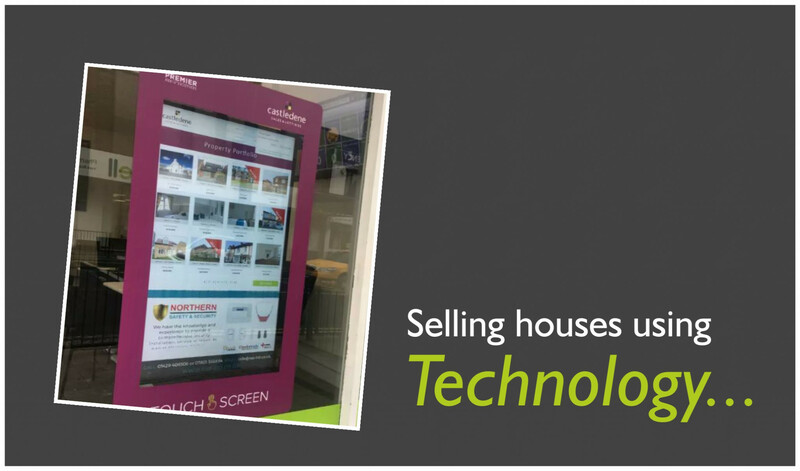 People will only buy your property if they know it is there and that’s why we use a huge array of marketing solutions to get your property in front of as many potential buyers as possible.